Shop at One Garden now and save with our new flash voucher! Extra £7.50 OFF when you spend over £300. 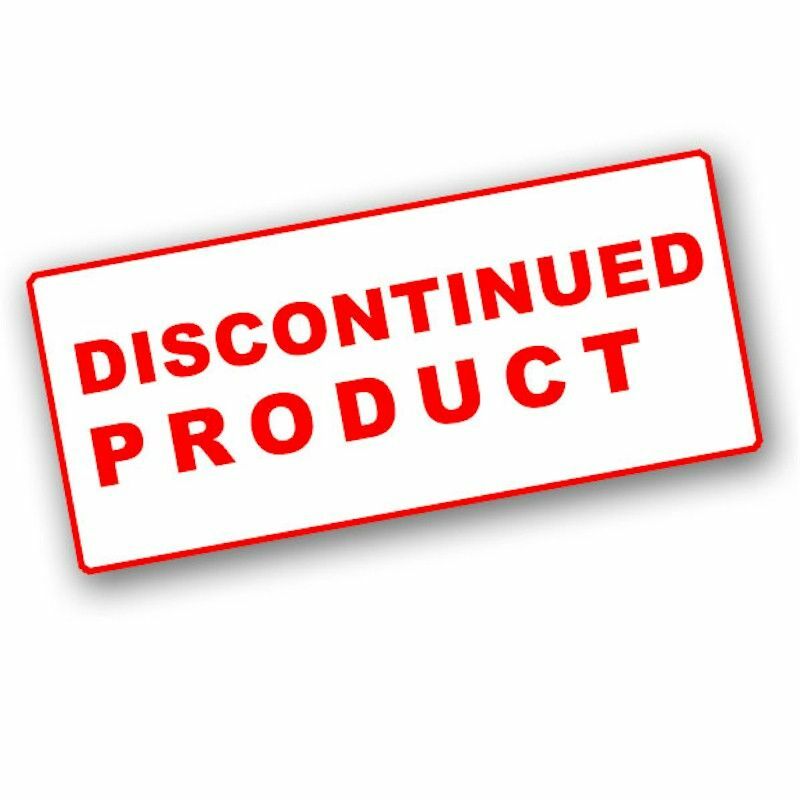 Use code 75SAVER at checkout. Hurry, this offer is for a limited time only! The Zest Reston Garden Furniture Set features a sturdy table, a 2-seater bench and 2 single chairs. 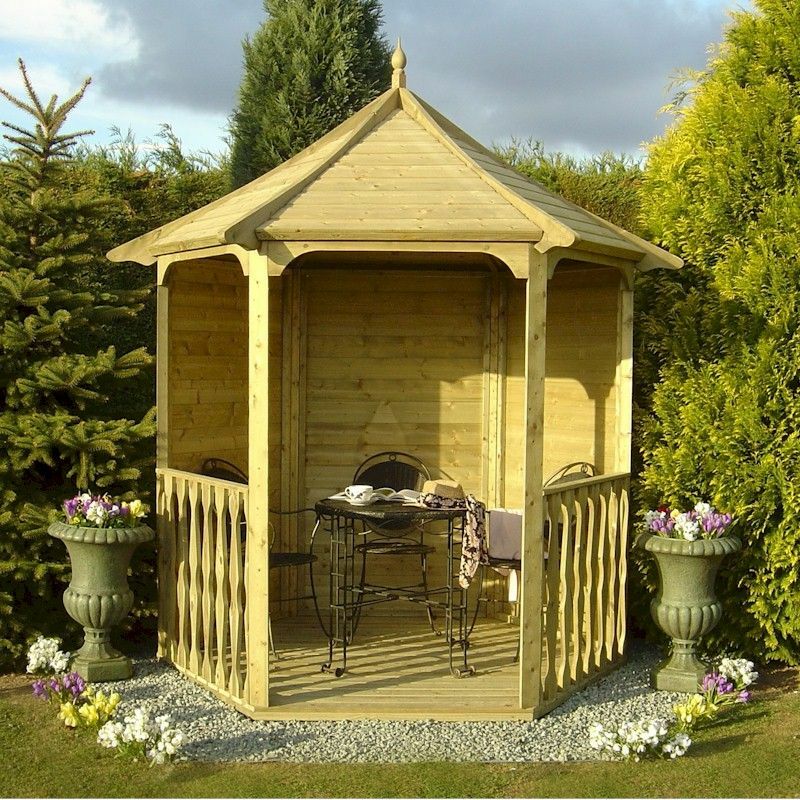 A Shire Arbour would make a beautiful addition to any garden, giving the benefit of a covered seating area into which you can relax. The Zest Abbey Rocking Bench is made in the same style as the standard Abbey Two-Seater Bench but with an added rocking framework for the base of the legs. 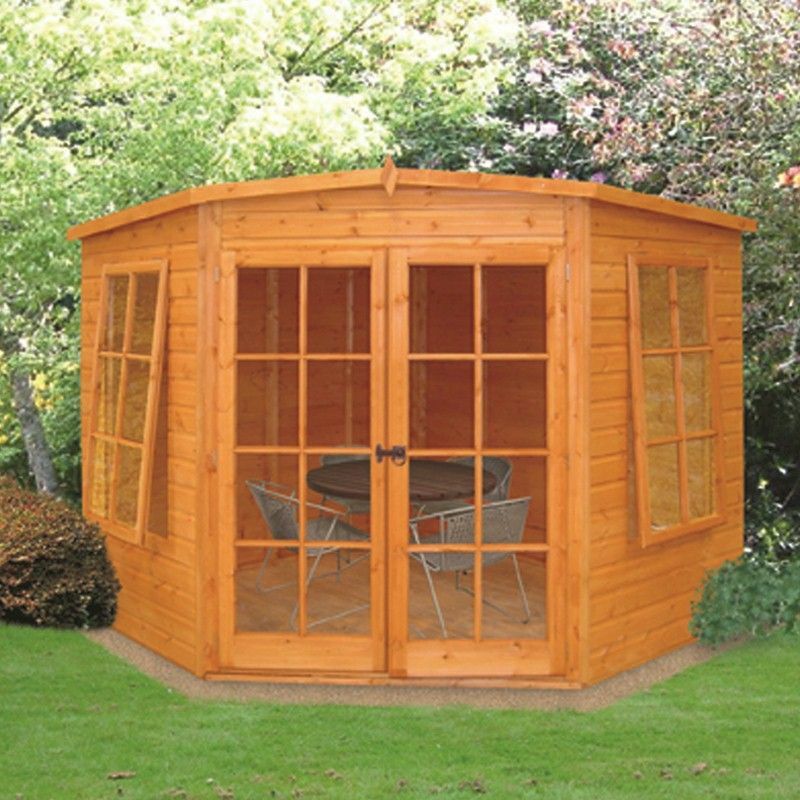 A Shire Bradley log cabin would be a great addition to any garden. 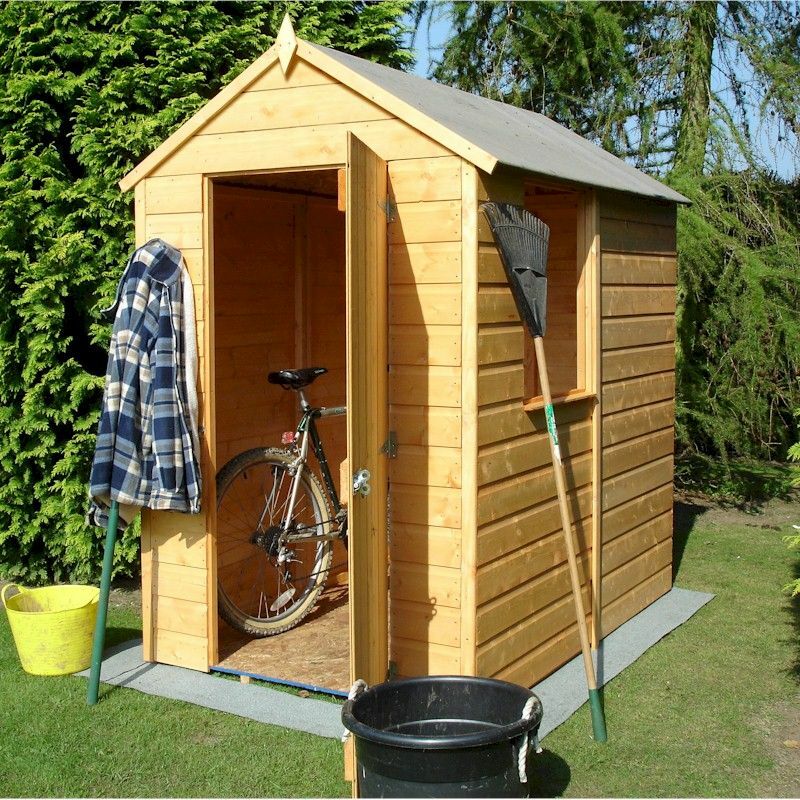 Useful for storage or as a garden based getaway. 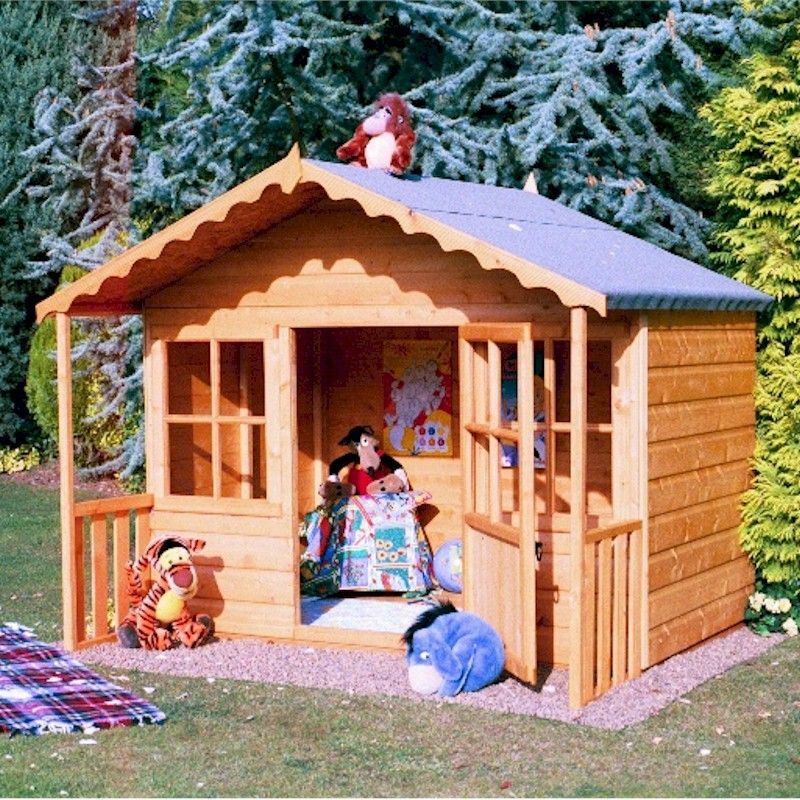 The Shire Pixie Playhouse is renown for its popular appeal and remains central within the Shire playhouses range. 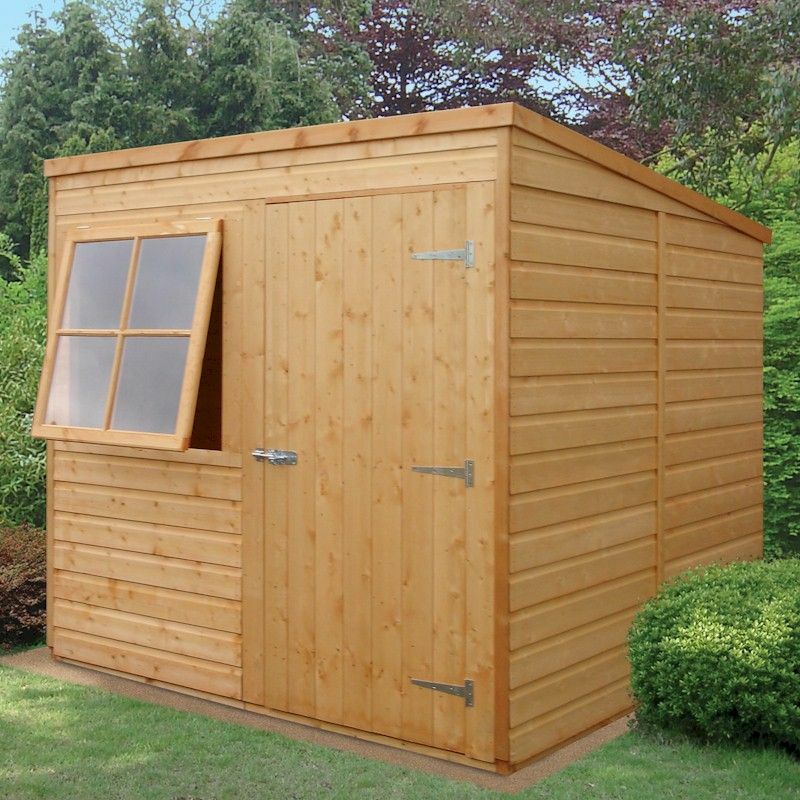 The Shire Hampton Summerhouse would make a stylish addition to any garden. 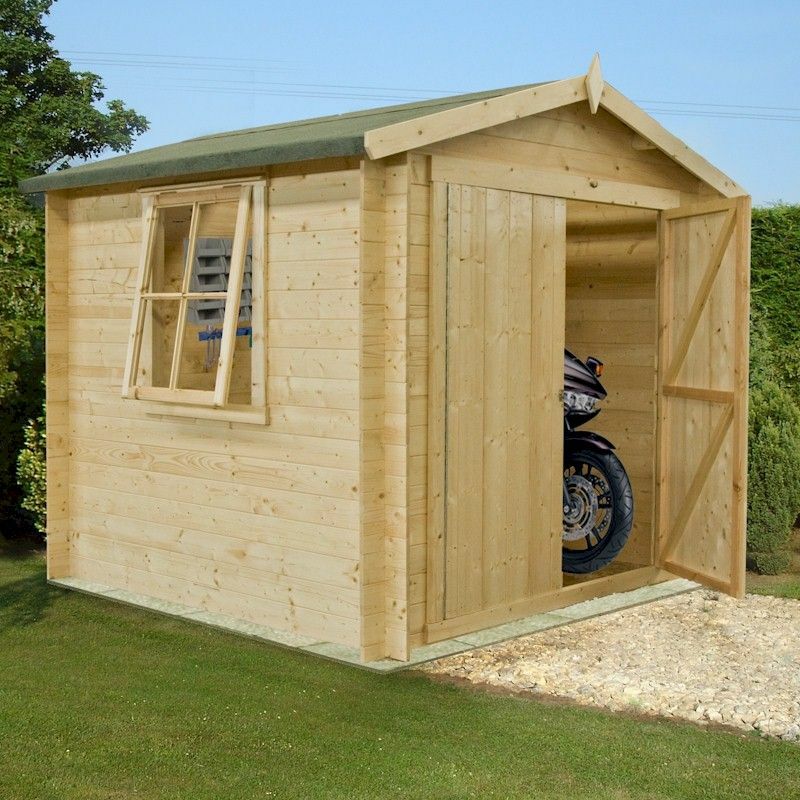 Allowing the greatest options when constructing your shed, the modular design of the 7x7 Shire Pent shed allows the door and window panels to be placed on any side you wish.